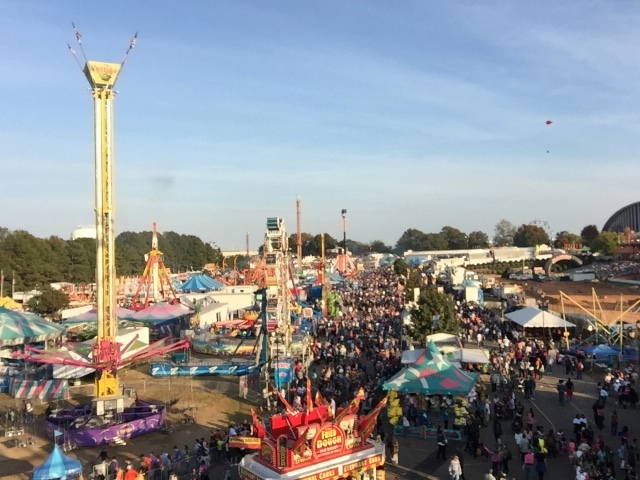 So this is the first time I've been to the fair since that unfortunate accident that resulted in a death, and it was a pretty nice day. The good lord smiled down and blessed me with a relatively cool day that required my light jacket and the crowd wasn't too bad to start with. The lines for the rides were decent, except for the fact that the one ride that I didn't really want to get on, (but was forced to), I didn't actually didn't get to ride because I weighed too much. Haha, I'm not the least bit sorry about that one! But for the most part the lines for the rides weren't bad the ones that I got on were actually pretty cool as well. Just know that when you go there plan on spending about $60 on tickets if you're planning to actually ride a ride. Rides were better than they looked as well and they all surprised me to be honest. 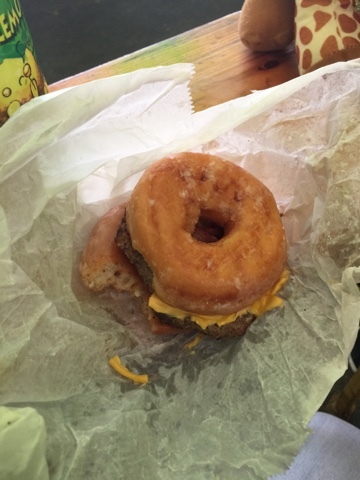 I actually got to try my Krispy Kreme burger and I wasn't impressed. Other than that I didn't get what I really wanted to after I had a Lemonade that I didn't want to buy but bought because it was closer. Next time I'm going to only buy lemonade from the place that I normally trust and only eat from there and not trust another vendor. I ate a foot long hot dog that wasn't bad either. I drunk some warm water that didn't sit well, so what did I do to fix that? I bought a waffle cone and tore it up lol. I was going to get a funnel cake after all of that was said and done but I didn't really feel like it at the time. When I got home I did have the feeling of regret and disgust with myself for not getting it lol. All in all my return to the fair scene wasn't a bad one. The only bad spot I can say that was to be had was the Uber driver that was a complete and utter idiot. It was a pretty great day and a lot of people came down towards the night and I'm glad I ditched the place before it got too bad on the way out. 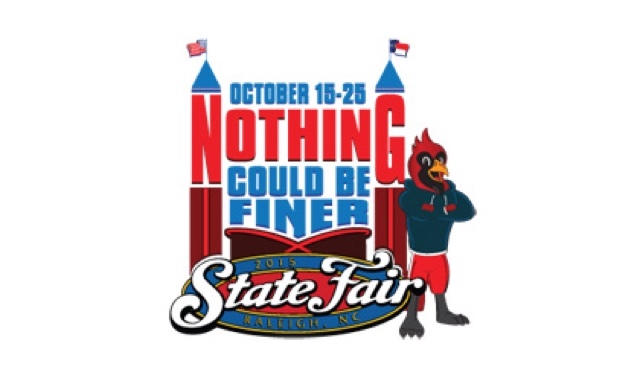 So I definitely will be seeing the state fair next year again.